Our Kirkcaldy garage is run by manager Craig Docherty. If you need an mot, car service, tyres or a car repair or maybe looking for some advice then pop in or contact Craig. 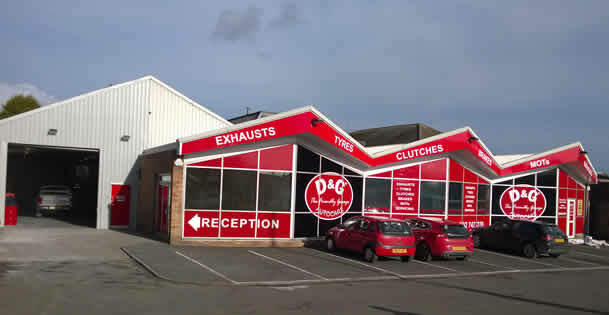 D&G Autocare guarantee not to be beaten by any of our local competitors. 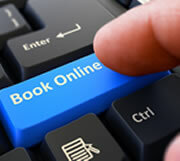 We will offer you the best solution for your car and your pocket. Our price promise means that we wont be beaten on price for the same brand of tyre and all tyre prices are inclusive of vat plus fitting. Company cars, fleet and lease vehicles welcome. Free tyre safety check includes the spare. Call now or drive in. Our Kirkcaldy garage is situated in the centre a two minute walk from the shops.